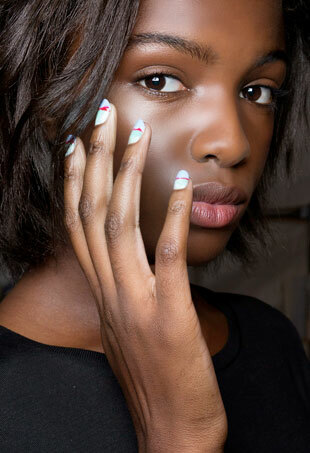 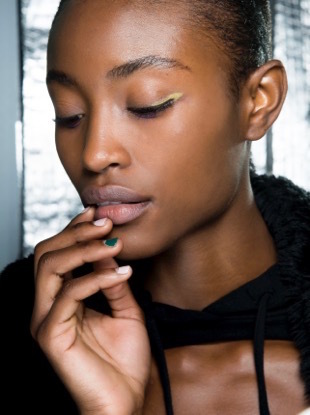 They improve your nail quality, come in a range of colors and look just as sleek as regular formulas. 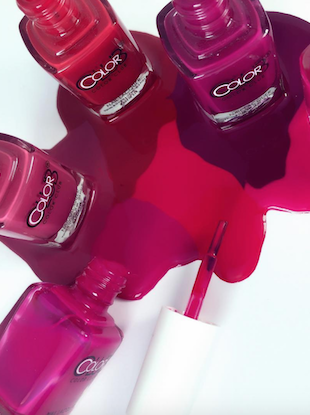 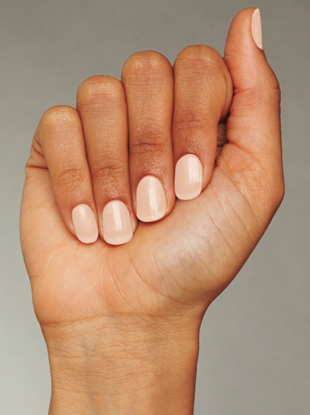 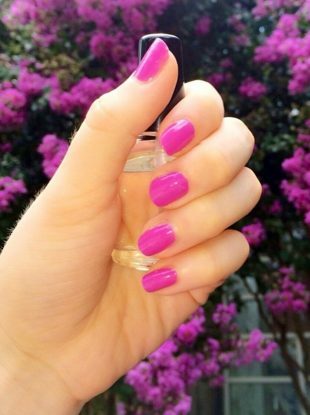 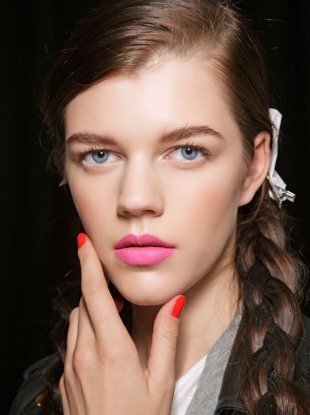 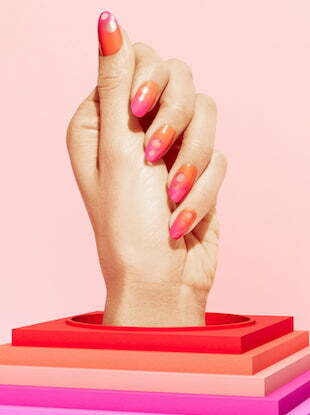 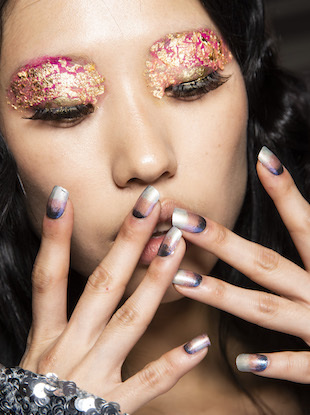 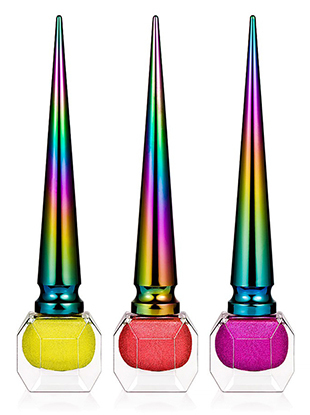 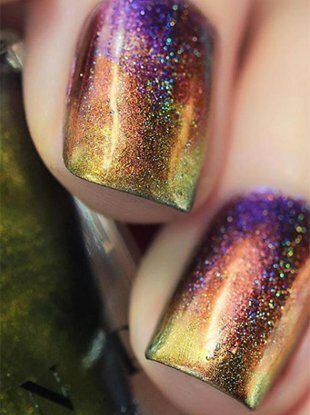 These summer nail colors will have you looking hotter than the sun. 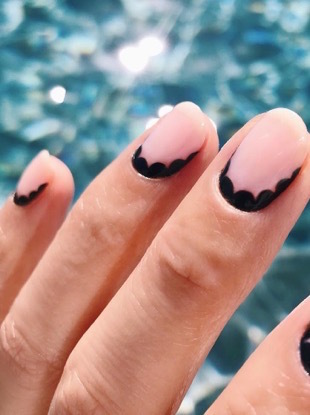 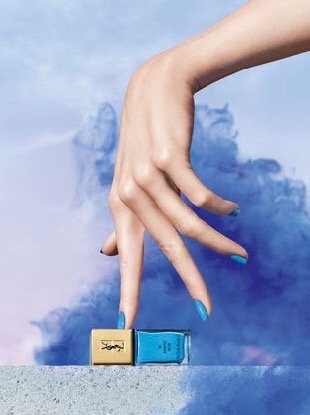 This summer, let your nails live their best life.